Coneflowers are easy to grow plants, and great for a sunny spot in the garden, they will provide a vivid splash of colour and non-stop blooms from July to October. The name Coneflower is commonly used when referring to species of garden plants such as Rudbeckia, Echinacea, Dracopis and Ratibida a name taken from the prominent cone-shaped centres of the brightly coloured flowers. Best planted in groups, Coneflowers like Rudbeckia and Echinacea don’t just make great boarder plants, they are also great for attracting pollinating insects like Butterflies and Bees into wildlife gardens and can be mixed with companion plants like ox-eye daisy and later flowering Michaelmas Daisy. Similar appearance to: Echinacea, Ox-eye Daisy, Michaelmas daisy. 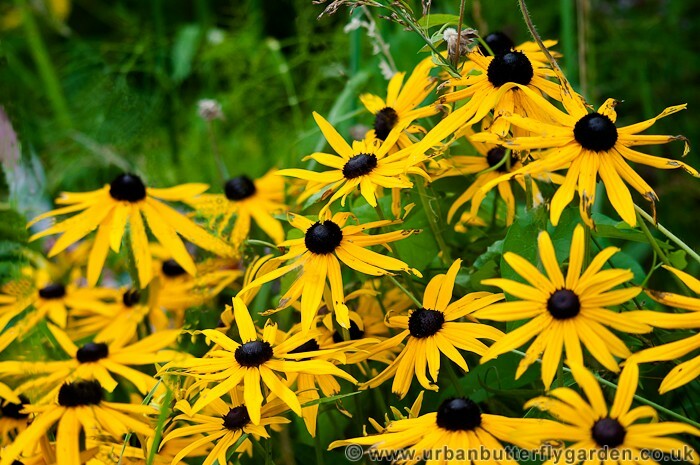 Rudbeckia ‘Goldsturm or Black-eyed Susan is one of the most widely grown Coneflower cultivars. Coneflowers will grow in any well drained soil, but require an open sunny position, as most varieties grow tall and bushy reaching a height of around 60 to 90cm, the flowers measure around 8 to 13cm across with a prominent cone centre resembling giant daises. The Coneflower is a fairly low maintenance plant, although if planted in a dry area, it is well worth giving it a mulch of garden compost or manure in the Spring, this will not only feed the plant but will help the soil retain plenty of moisture. 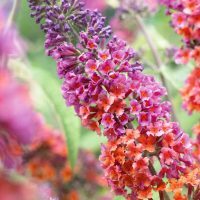 Removing the dead flowers during the Summer months will encourage more new flowers. 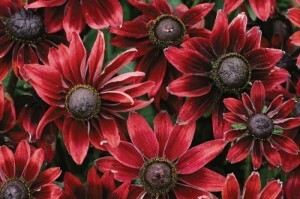 Growing from seed in pots or trays Coneflowers as a general rule can be sown from February onwards. Sow the seeds on the surface of some good moist free draining compost, and cover very lightly with more compost but do not completely cover the seeds. Place in a propagator or cover pots with a clear plastic bag and place in a bright position to help germination. 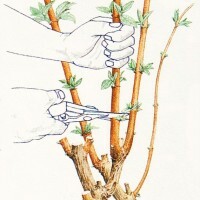 With a temperature of 68-82F the seeds should germinate between 10 and 21 days. 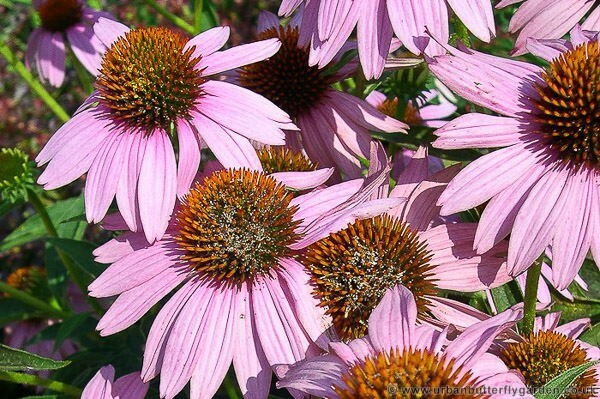 Coneflowers like Echinacea are great plants for pollinating insects.